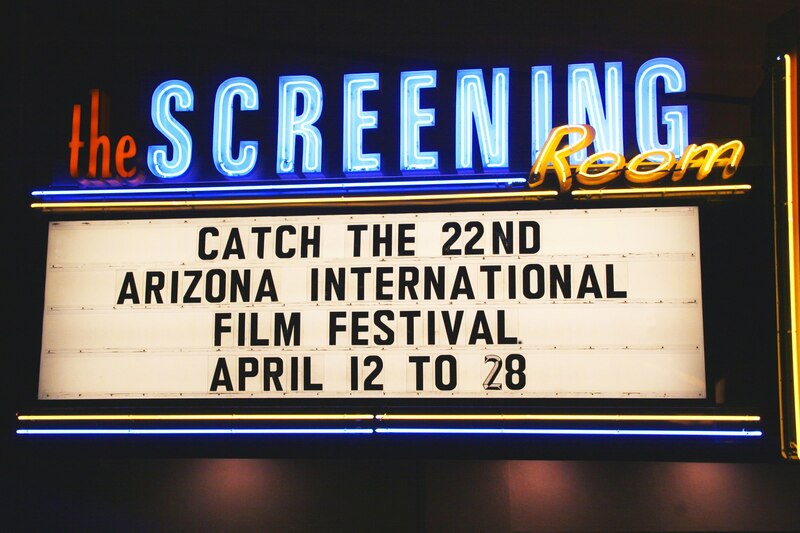 “Tucson’s Heart and Soul: El Casino Ballroom” has been selected to be screened as part of the 2013 Arizona International Film Festival, running April 12-28 at Tucson’s Screening Room. 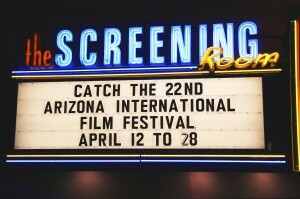 The film will be shown April 20 at 2 p.m. at The Screening Room, 127 E. Congress Street Tucson, AZ 85701 (520) 882-0204. 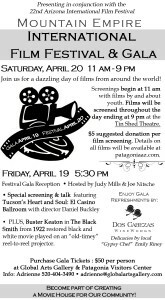 In addition Buckley will be part of a Tedx Tucson Film Salon on Thursday, April 18, 5:30 p.m. at the UA Bookstore. 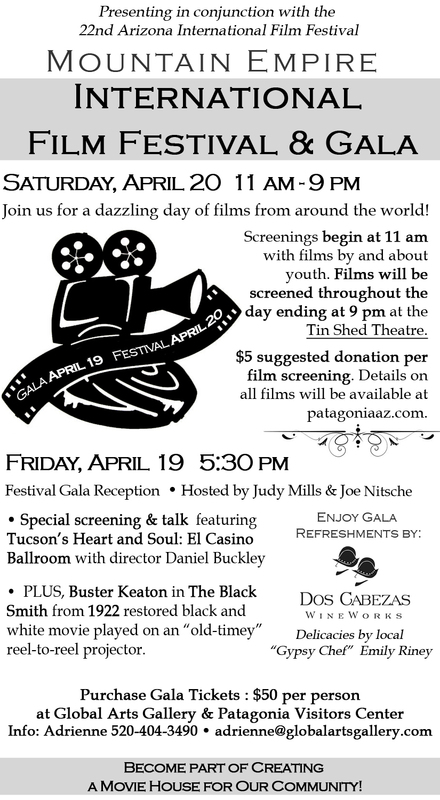 In addition the film will be screened at a private gala fundraiser in Patagonia, Arizona on April 19 to benefit the town’s Tin Shed Theatre Company. Contact adrienne@globalartsgallery.com or call 520-404-3490 for more information on that event. The story of the last big Latino ballroom in Tucson, documentary maker Daniel Buckley spent 19 months making the film with associate producers Ralph Gonzalez and Julie Gallego. 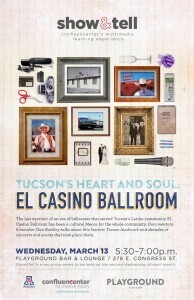 Buckley will give a “Show and Tell” talk about “Tucson’s Heart and Soul: El Casino Ballroom” on March 13 from 5:30-7 p.m. at the Playground Bar and Lounge, 268 E. Congress Street, Tucson, Arizona. The Show & Tell series is sponsored by the University of Arizona’s Confluence Center for creative inquiry. See poster below for details. 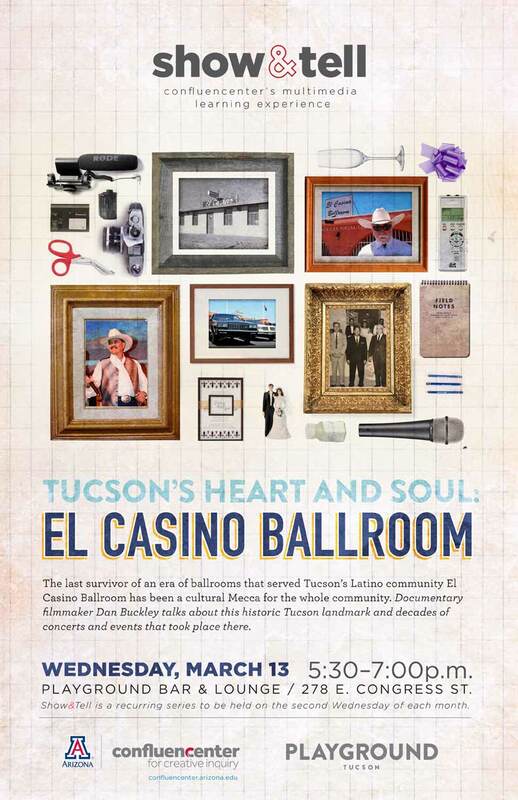 “Tucson’s Heart and Soul: El Casino Ballroom” is the tale of a special place in Tucson’s history – a place begun by Latinos for their culture in a day when they were not always welcome everywhere, but open and welcoming of all of the city’s myriad cultures. Its walls have seen celebrations of culture, community and family, performances by the greatest musical acts of an era, political rallies, gatherings of mourning and strength, and so much more. 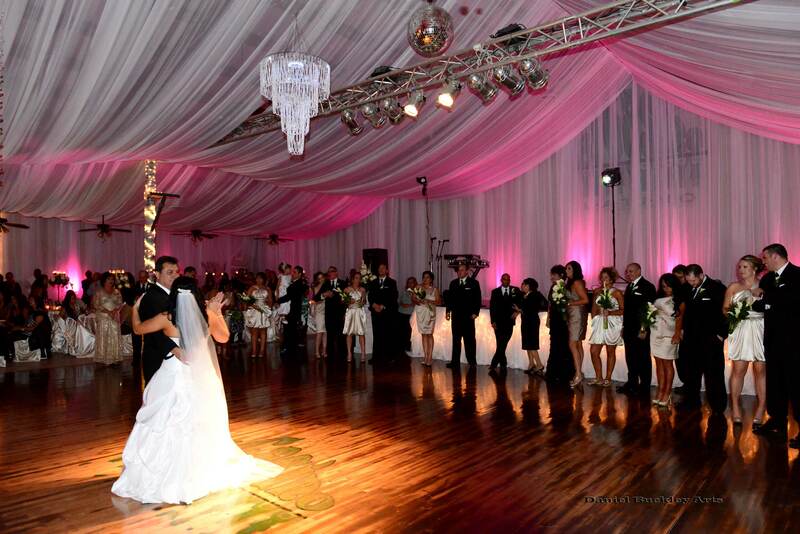 Its sprung wooden dance floor – the largest in the state of Arizona – has buoyed dancers from the big band era through the early days of rock and soul, norteño, Tejano, mariachi, rock of all sorts and more. Generations of Mexican American families have held wedding receptions, quinceaneras and family gatherings of all sorts at El Casino Ballroom. It is tradition, community, family and more. It was the true community center of Tucson long before the convention center was built. In 1991 a microburst flipped half the roof off and landed it in the parking lot. For nine years afterward it sat dormant until a group of construction workers and baseball enthusiasts decided enough is enough. They volunteered their time for 4-6 hours a day, after work, for nearly a year and a half to restore a little over half of the original structure and re-open it to the public. Today El Casino Ballroom is going strong again, and serving the community as it always has. “Tucson’s Heart and Soul: El Casino Ballroom” takes viewers through a quick tour of the landmark ballroom’s first 65 years, from the days when founders Ben Jacobs, Ramon Siqueiros and Adolpho Loustaunau set the bar for the decades to come, on through the KXCI shows of the 1980s, the roof blowing off, and its community resurrection. It’s a universal tale of places in all communities that assume meaning and sense of place to a town far beyond what mere bricks and mortar would suggest. 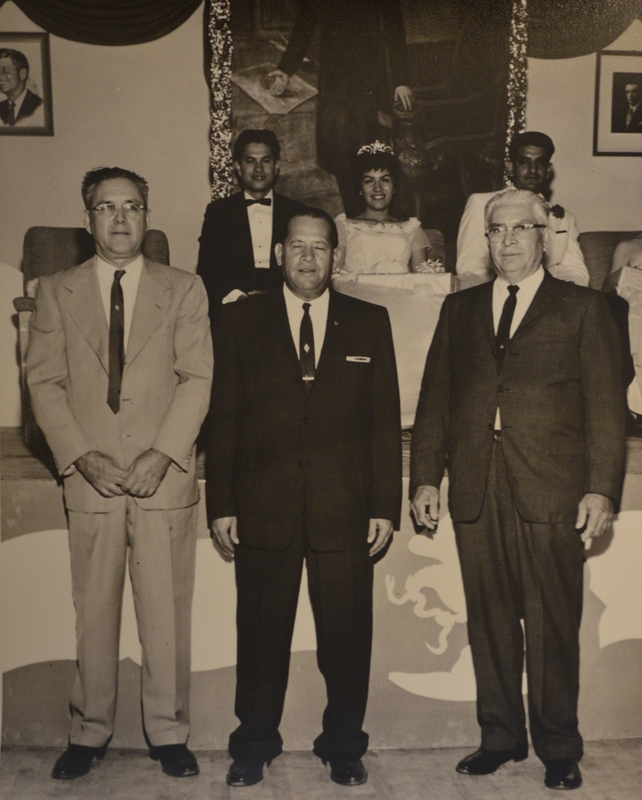 “Tucson’s Heart and Soul: El Casino Ballroom” is the fifth installment of the Cine Plaza at the Fox documentary series, which celebrates Latino history and culture in Tucson, Arizona. For more on “Tucson’s Heat and Soul: El Casino Ballroom” click on the following links for the El Casino Ballroom documentary home page, the Cine Plaza at the Fox homepage, the El Casino documentary blog and the El Casino documentary’s Facebook page. “Tucson’s Heat and Soul: El Casino Ballroom” was produced in part through a grant from the Tucson Pima Arts Council‘s PLACE Initiative program. Partners in the film include the Arizona Historical Society, KXCI, The CHISPA Foundation, the Fox Tucson Theatre Foundation, the Latin American Social Club and El Casino Ballroom. Daniel Buckley’s next Cine Plaza at the Fox documentary is in production now, focusing on the Rise of the Mariachi and Folklórico movements in Tucson. Learn more about this next documentary through its homepage, blog and Facebook page. ~ by Daniel Buckley on March 9, 2013.